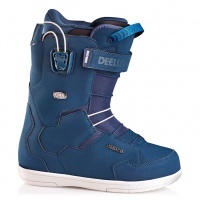 Deeluxe have been building snowboard boots since 1996 and have made some amazing breakthrough designs that have shaped the current boots we see from all manufacturers. Based in Europe with some top riders on their team their boots have been engineered and tested to give the best ride feel and last. 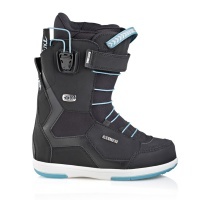 The Deeluxe Team ID has enhanced heel hold and performance liner for ultimate comfort with skate feel, mid flexing freestyle boot. Ride all day in comfort and control. 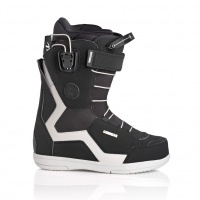 The Deeluxe Snowboard Boots have the amazing TPS Shield system which allows you to stiffen up your boots by adding the shields to the tongue. 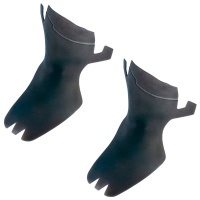 These are medium stiffness shields.